Czech Airlines (www.csa.cz) operates an extensive domestic service. There are regular domestic flights from Prague to Ostrava and Karlovy Vary. However, as this is only a small country, taking a bus, train or driving is generally the easier and cheaper alternative. Driving is a great way to see the Czech Republic, particularly the eastern region of Moravia. The highways in the country are reasonably maintained and road signs are simple to follow. Main roads within the Czech Republic are reasonably well maintained. However, be prepared that smaller roads through villages or less inhabited areas may be a little bumpy with potholes and unexpected obstacles. Flooding is also a distinct possibility during winter. The Czech Republic has a good network of first- and second-class roads, as well as a growing motorway network. Cars can be hired at airports, railway stations and at other city locations throughout Prague and elsewhere in the Czech Republic. Reliable and trusted hire operators include Europcar (www.europcar.com) and Sixt (www.sixt.com), who have offices throughout the country. You must be aged over 21 and have held a driving licence for at least one year to rent a vehicle. It is easy and safe to flag down a taxi in the Czech Republic, and rates are very affordable by Western standards. It is also easy to hire a taxi in advance. Most taxi offices in Prague, Brno or other major cities have staff who speak English. Fares are higher at night. Bicycle hire isn't common in Czech cities, as the public transport systems are excellent. You can find hire places in tourist destinations such as Krkonoše and the Moravian wine region. 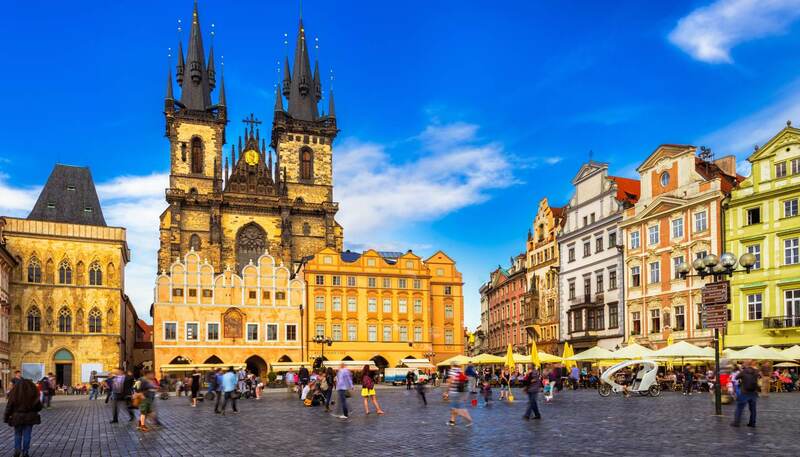 Student Agency (tel: +420 841 101 101; www.studentagency.eu) offers a range of domestic routes between Prague and most major Czech cities and towns, and they are all very affordable. Popular routes include Prague to Plzen (Pilsen), Prague to Brno, and Brno to Ostrava. All users of the Czech motorways have to buy a windscreen sticker. There are three stickers available, valid for ten days, one month and one year. This is usually included with hire cars. The minimum driving age is 18 years. Speed limits are 50kph (31mph) in built-up areas, 90kph (55mph) outside built-up areas and 130kph (80mph) on motorways. Seat belts are compulsory and those aged under 12 years must sit in the back of the car. Drinking and driving is prohibited, as is using a hand-held mobile phone. Headlights must be turned on at all times when driving. All private cars must carry: one fluorescent high-visibility safety jacket for each passenger; one first aid kit; one spare tyre and repair kit (including jack and wheel nut wrench); a warning triangle and a spare set of spare bulbs. Winter tyres are mandatory from 1 November until 31 March each year, and children's car seats are needed for children shorter than 150cm or lighter than 36kg (79lb). Spare prescription glasses are also recommended. A 24-hour service is available from ÚAMK (tel: 1230, in the Czech Republic only) and the ABA (tel: 1240, in the Czech Republic only). A valid national driving licence is required. If this has no photocard, an International Driving Permit is also required. A Green Card should be carried by visitors taking their own car into the Czech Republic, but it's not compulsory for EU visitors. Public transport within the Czech Republic's cities is excellent. Dopravní Podník (www.dpp.cz) operates Prague's public transport system, and the city's metro service runs almost 24 hours a day, from 0500 to 0000. There are also tram and bus services (for which tickets must be purchased in advance from vending machines, tobacconist shops, newsagents, metro stations, information centres or travel agents). Night trams and buses run from 0000 until 0430 in Prague. Buses, trolleybuses and trams also exist in Brno, Ostrava and several other towns, all of which run from early morning until around midnight. 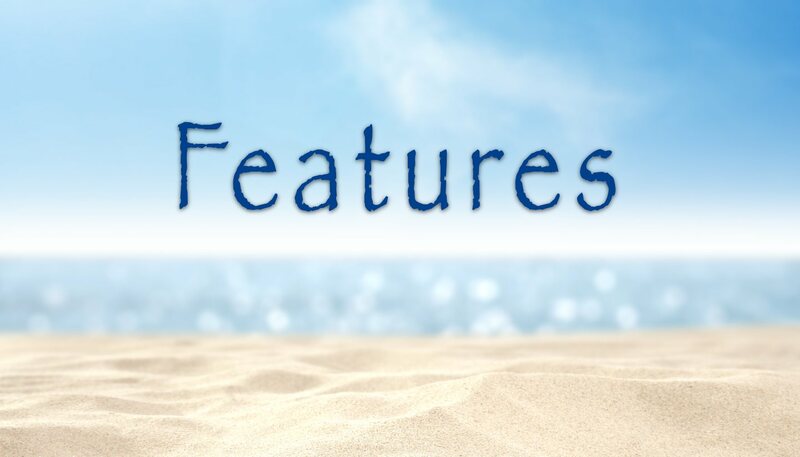 All the cities operate flat-fare systems, and passes valid for a certain number of journeys or specific period of time can be purchased in advance. Tickets should be validated in the appropriate machine on entering the tram, bus or in the case of Prague, metro station. There is a fine for fare evasion. Taxis are available in all main towns and cities and should always be metered. Higher fares are charged at night. You should ask for an approximate price before getting into a taxi. The rail network is operated mainly by Czech Railways (tel: +420 221 111 122; www.cd.cz) but there are also limited services by Regio Jet (tel: +420 542 424 242; www.regiojet.cz) and Leo Express (tel: +420 220 311 700; www.le.cz). There are several daily express trains between Prague and the main cities and resorts. Reservations should be made in advance on major routes; see timetables at http://jizdnirady.idnes.cz. Fares are low, but supplements are payable for travel by express trains. European East Pass: offers unlimited first or standard class train travel for five days in one month in Austria, Czech Republic, Hungary and Slovakia. You can buy it through Rail Europe (www.raileurope.com), as long as you live outside one of these four countries. 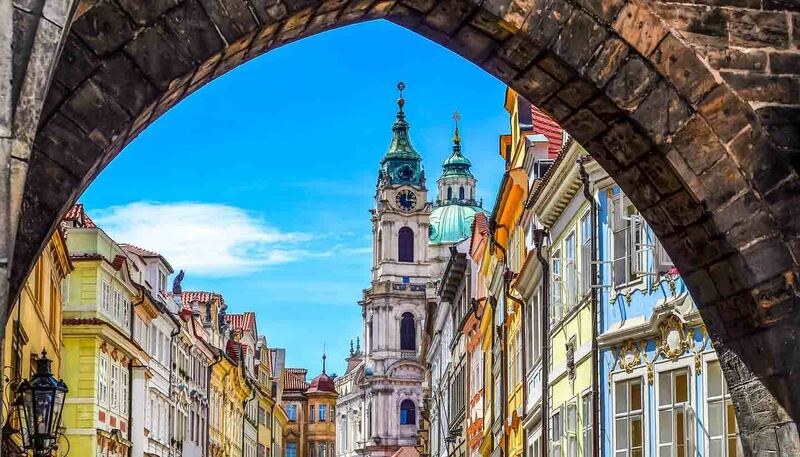 InterRail One-Country Pass: offers travel for three, four, six or eight days in one month within the Czech Republic. Travel is not allowed in the passenger's country of residence. Travellers under 28 years receive a reduction. Children under 12 travel free when accompanied by an adult using an Adult Pass. Supplements are required for some high-speed services, seat reservations and couchettes. Available from Voyages-sncf.com (tel: +44 844 848 5848, in the UK; www.voyages-sncf.com). Navigable waterways can be found in the country, and the main river ports are located at Prague and Ústí nad Labem, although there are no regular passenger services along these.